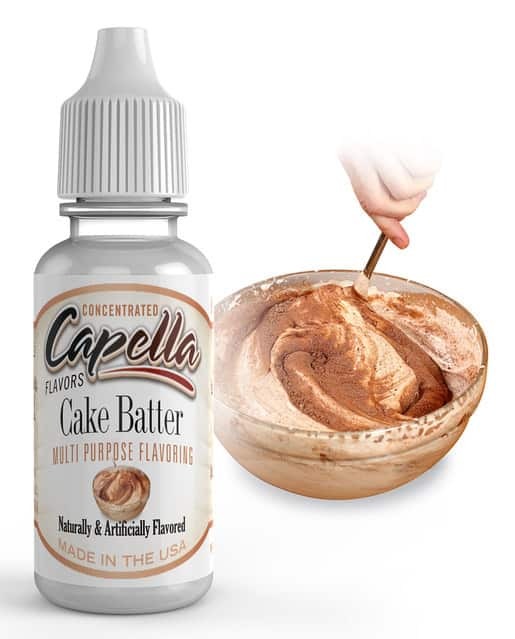 We import Capella E-Liquid Concentrate Flavourings in bulk, direct from Capella USA and re-bottle (with the agreement of Capella USA) in our own Sterile Laboratory, here in the UK. 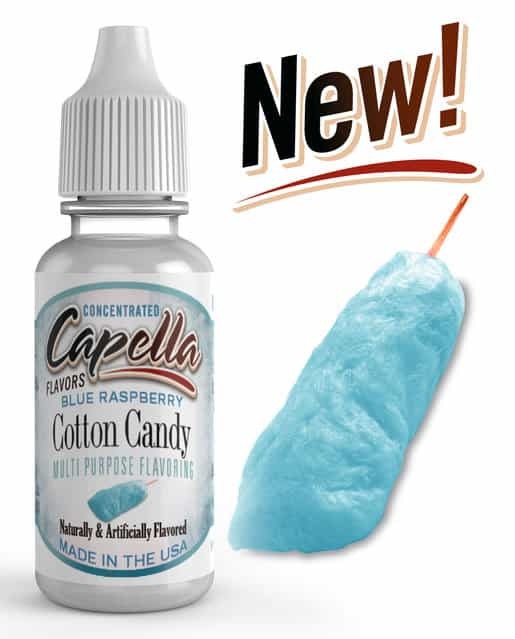 Probably the best E-Liquid flavourings on the market. This pack is great value and offers a great selection. 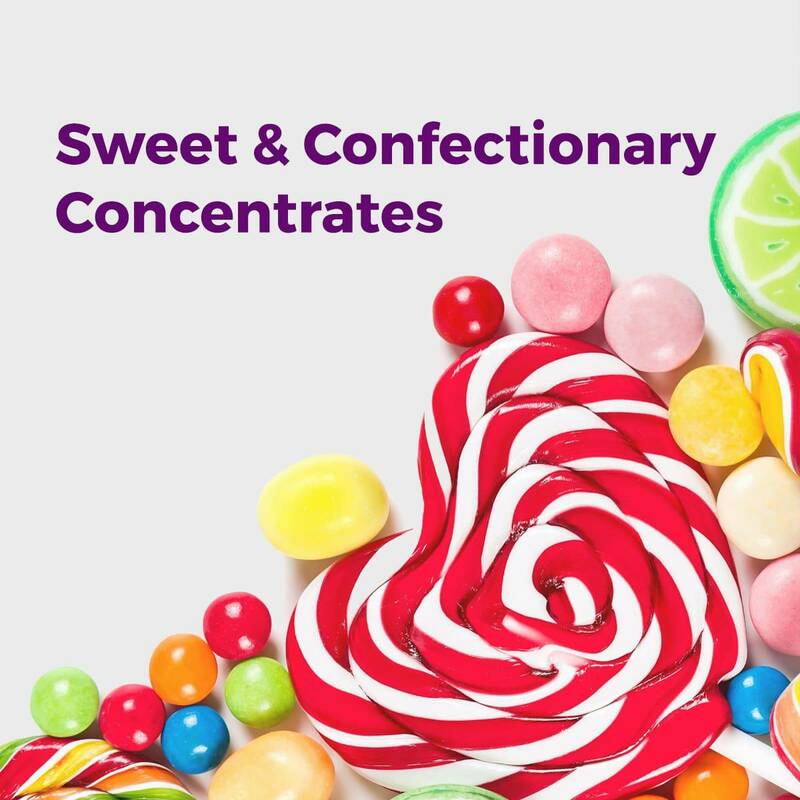 Great way of trying new flavours with 10ml bottles, or if they are flavours I use regularly the 30ml or 100ml is exceptional value. Excellent Value, Service and products. I buy this pack time and time again and it cant be beaten for value. 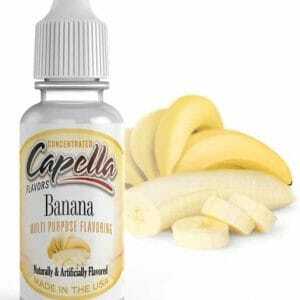 The only place I can find everything I need, often it is Capella I require and these guys have the best selection I can find at the best price. Its cheaper for me to order from these guys in the UK than in my homeland Germany. Always very quick service with tracking. Easy to use and very helpful. TAC rock! You wont find better value than this! Excellent flavourings, Superb Value & impeccable service.